Englobe Corp is a consulting engineering and testing firm of 2000 employees providing technical services in the areas of buildings science, construction materials, pavements, tunnels, bridges, quality management, geo-technology and environmental engineering. 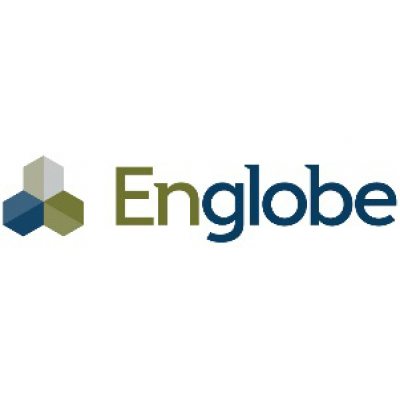 EnGlobe is currently looking for a part time Administrative Assistant to join the Building Science team in the GTA area. Prepare and write sections for local proposal documents; work between departments & project managers, to make necessary revisions and distribute to clients(s). Draft technical reports based on technician & engineers testing results, follow up with managers for review and signature prior to sending reports to clients. Exposure and understanding of the Building Science field will be considered an asset.